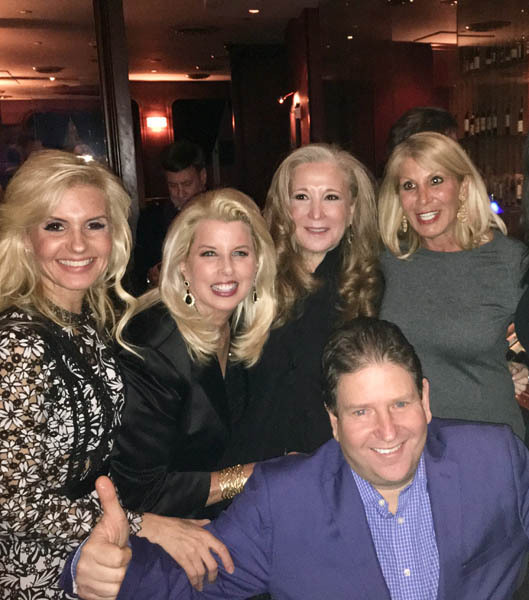 On Thursday, January 5th, Resident Magazine celebrated Todd Shapiro’s birthday at the Grand Havana Room with delectable spirits and top-notch cigars. Guests included our own Publisher. 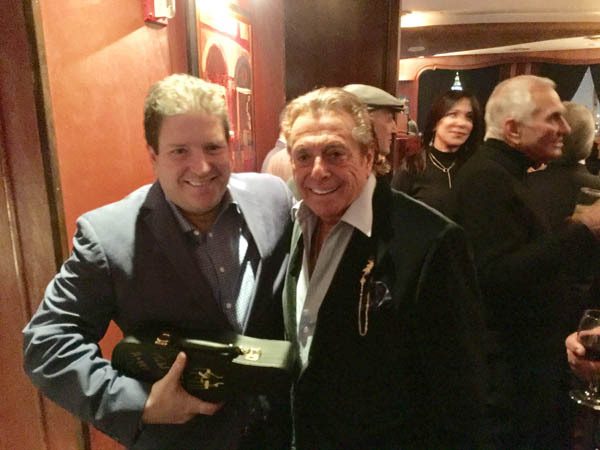 Michael Travin, Associate Publisher, Melissa Kassis, our Editor-in-Chief, Hillary Latos, Gianni Russo, Rita Cosby, Randi Rahm, and Dottie Herman to name a few. Three prime principals have always guided us: integrity, service and excellence. While the core of our business is achieving successful results for our many clients, we are dedicated to maintaining a high quality of standards that we believe sets us apart from all others in the field. Those are commitments we first made nearly 20 years ago, when Todd Shapiro established a public relations agency with all the panache of a sophisticated Manhattan firm and the polish of a well-established enterprise. Over the years, we have carefully honed our skills, providing our clients with a mix of services that include media relations, corporate strategies, crises management, networking, placement and grass-roots mobilization. Our professional approach is spread over a wide cross-section of industries, including real estate, technology, entertainment, retail, food, government, law, health care, education, recreation, politics, construction, media, non-profit organizations, and services. We are also expanding into other areas, as well, most notably political event planning, sports, and entertainment. When a century-old department store on Long Island closed its doors, we made sure that a positive message thanking the community for 100 years of support made headlines in Newsday and other print and broadcast media. We arranged three events to spotlight the start-up of an Internet research company in Manhattan. The events received major play in metropolitan area newspapers. We had to spring into action when, abruptly, 55 Suffolk County police officers were told that their jobs were in jeopardy. When we alerted the media, the issue was highlighted for the public, and the officers’ jobs were saved. On the entertainment side, we were called on to handled the media when hip-hop radio station WBLI hosted a “Summer Jam” concert that featured Jessica Simpson and LL CoolJ. We were signed on when a controversial movie was being released at Robert DiNiro’s famed Tribeca Film Festival. We handled crises management and publicity, and all of the shows were sell-outs. The Grand Havana Room in New York is a thoughtfully designed club with panoramic views of New York City from the penthouse floor of its prestigious mid-town location. Here, members have the opportunity to enjoy camaraderie, entertain clients and friends, conduct business meetings, and smoke cigars in a refined and relaxed atmosphere. We can’t begin to describe the club without starting with the view. The club occupies 17,000 square feet on the 39th floor of 666 Fifth Avenue, at the epicenter of midtown Manhattan. Seen through floor-to-ceiling windows, the views cover nearly all points of the compass. But the real attractions of the club are inside. It begins with the mahogany paneling, blue velvet curtains and thick leather armchairs in a variety of understated earth tones. There is an air of quiet elegance that is masculine but extremely modern and welcoming. Throughout the club, there are also touches of wood-arched doorways and window valences–that are original to the Top of the Sixes, and add a feeling of Old World stateliness. The humidor room is one of the largest in the Western Hemisphere. 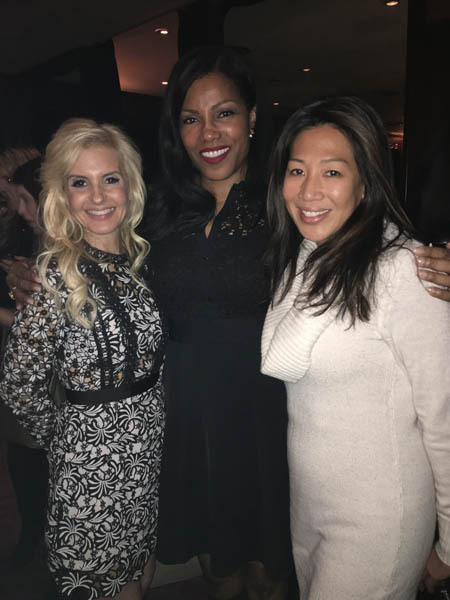 Unlike the Beverly Hills club, which is dominated by Hollywood, the New York club has a broader range of business types, from advertising, publishing, fashion and finance as well as entertainment. The room, enclosed in glass with an interior constructed entirely of Spanish cedar, dominates the club. It is situated just inside the entrance and runs down one side of the hallway leading to the bar, lounge and dining room.